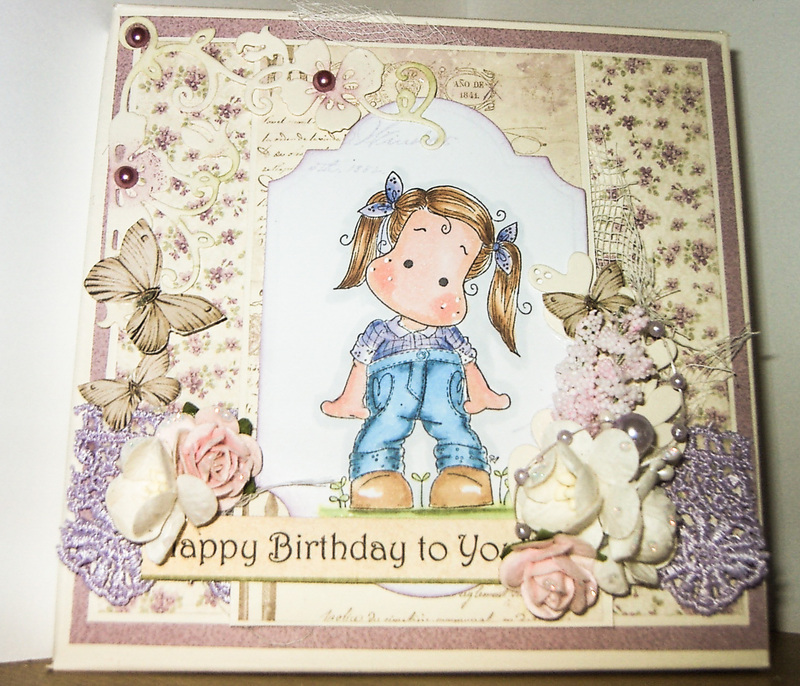 Paper, Lace and Buttons. : Birthday Gift !. 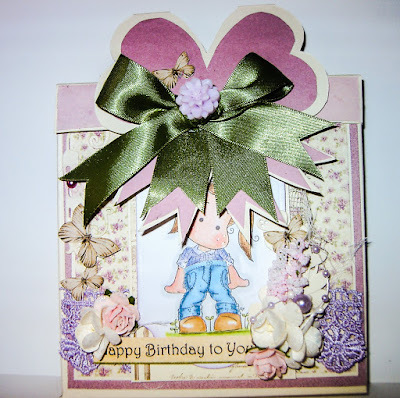 Well I can now safely post this cute Gift Box/card from Sandra's scrapshop template #78 Birthday Present. I mde this for a fab friend/neighbour who is as passionate about Tilda as I am. 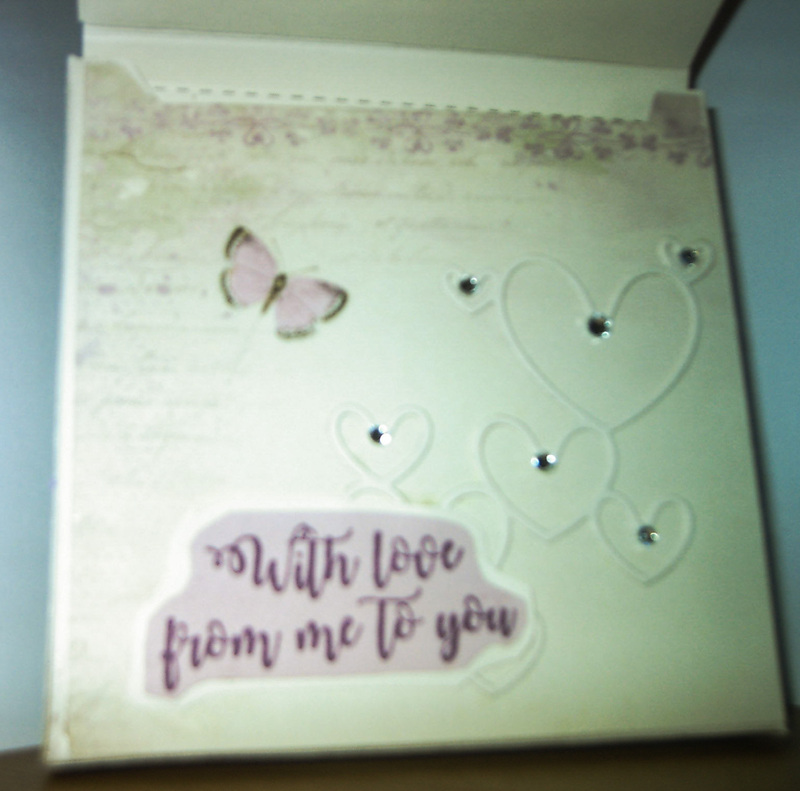 this cute box opens up to reveal another box to secretly hide either a stamp or those square lush chocolate blocks from Thorntons, other brands available. 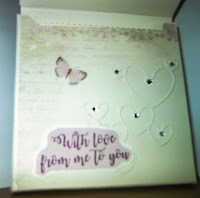 Magnolia Tilda Farmer, Gummiapan integrated heart die and Sentiment from Swedish House Crafts, flowers, pearls, ribbon,laser chipboard from stash. 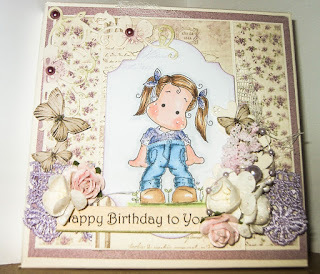 The crafty Addicts challenge 39 anything goes.